@SlumberMachine, that's a great observation! 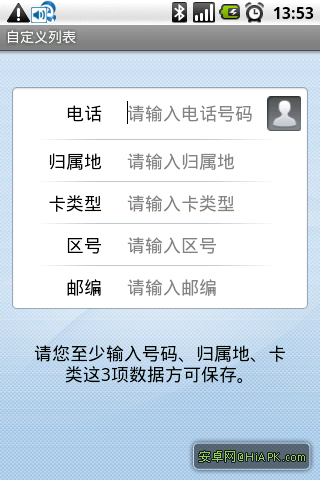 But, it seems that there is more to making a TextView editable than just setting android:editable="true". It has to do with the "input method" - what ever that is - and that is where the real difference between TextView and EditText lies. TextView was designed with an EditText in mind, that's for sure. One would have to look at the EditText source code and probably EditText style to see what's really going on there. Documentation is simply not enough. Instead of style="?android:attr/textViewStyle" you can also write style="@android:style/Widget.TextView", don't ask me why and what it means.